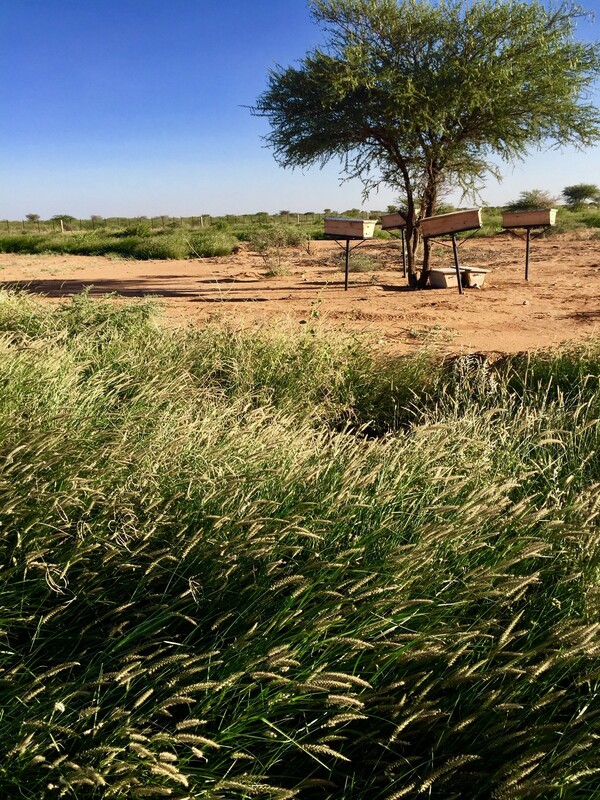 The name of Tony Rinaudo is often mentioned in different parts of Somaliland, including in one of the communities in Odweyne district – although though Tony hasn’t visited it. 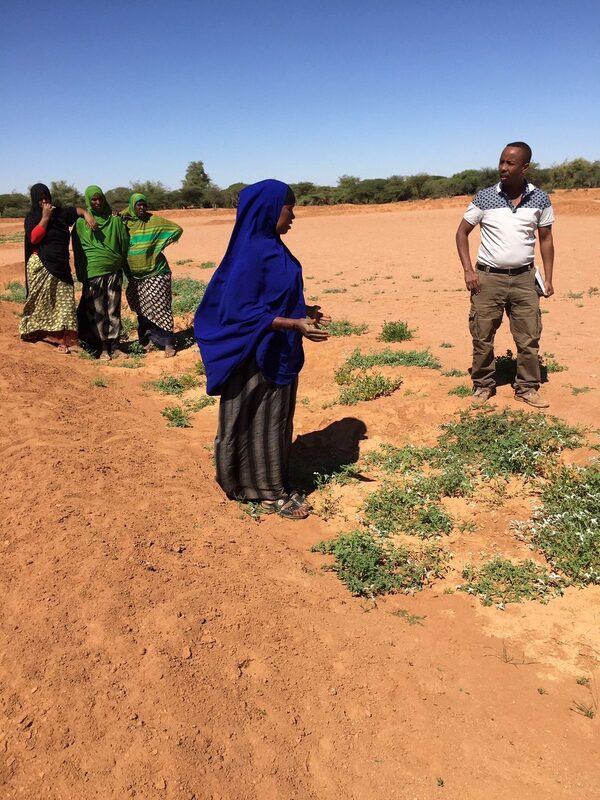 He introduced the concept of FMNR in another part of Somaliland almost three years ago and it has now spread across the country and already transformed the lives of dozens of local communities. The farmers still marvel how it was once impossible to believe that this idea could work. The Berato village FMNR Champion members speak with passion about how the project (funded by Australian NGO Cooperation Program/ANCP) started. 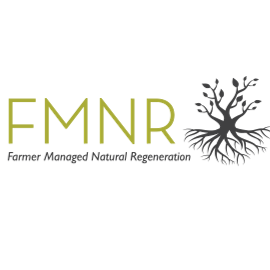 One of the members – Amina – is remembering the moment when she first felt convinced that FMNR is real and works. After the FMNR site was prepared and it finally rained for the first time, she noticed hardly any difference on the land at her own house. 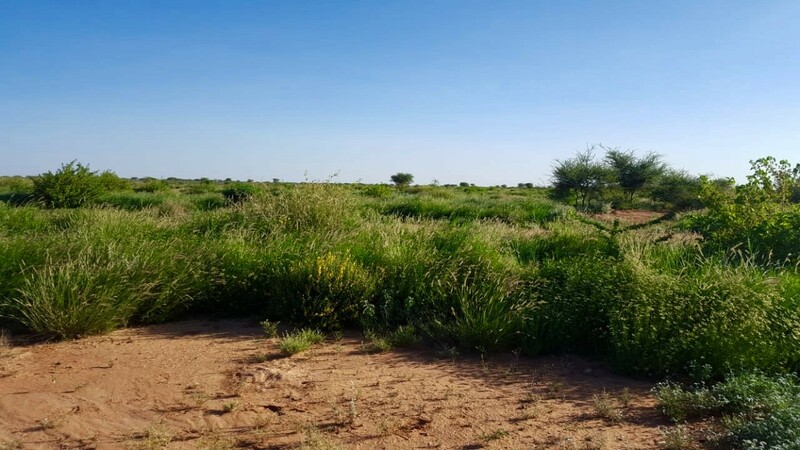 However, she could not believe her eyes when she came to the FMNR site and saw the difference – while the land at her house was dry soon after the rain, the soil at the FMNR site kept the moisture and one could still see water in the ‘half-moons’. Soon after the regeneration started, which cleared all the doubts, and the knowledge started spreading further across the community. Since the community in Berato started practising FMNR, they have had increased grass for livestock, increased arability for domestic firewood, and their food security has improved. At the same time, in Ceelbilcinle (another village not far from Berato) – a new FMNR site is being prepared under the ANCP funded project. Work has started only two months ago, but the first signs of regeneration are already visible. As women work on preparing the land through the cash for work program, they proudly speak about positive impact on their lives. 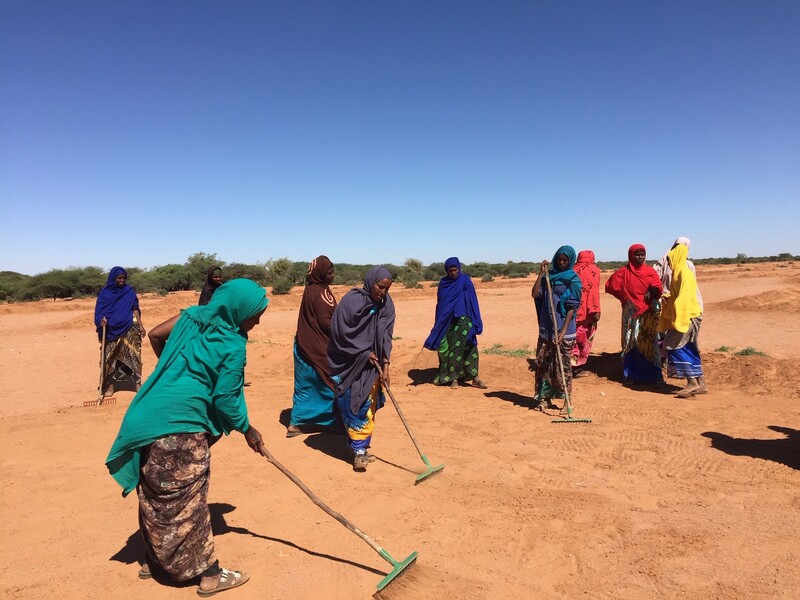 For many women this was a rare opportunity to gain income, especially after years of harsh drought. But mostly they are excited about the benefits for community when the regeneration starts. These women have visited the other site and can’t wait until they can proudly demonstrate the same results in their own village. The project is expected to ensure that people’s livelihoods assets are secured during emergency periods and that communities work to regenerate land resources even during crisis periods, ultimately leading to their longer-term resilience.